NCC naval unit of D.B Pampa College conducted chlorination and leptospirosis campaign at Kadapra a flood affected Panchayath in Pathanamthitta District on 06/09/2018. 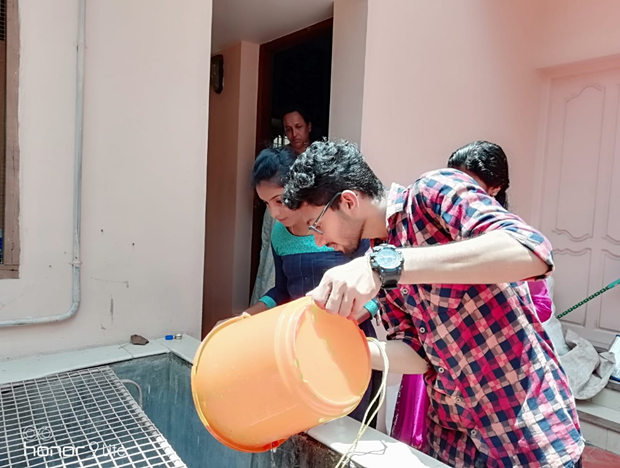 Around 500 wells were chlorinated by NCC students and they joined hands with Health Department in Thiruvalla to spread awareness on keeping against leptospirosis. About 500 Doxicycline; a preventive medicine against leptospirosis were distributed.